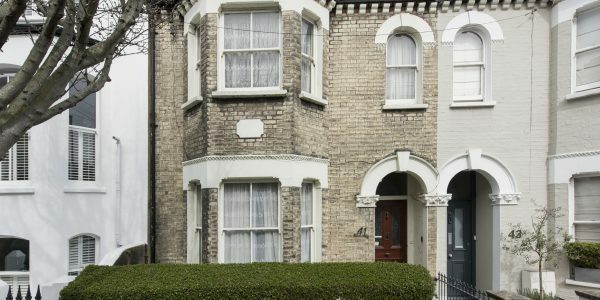 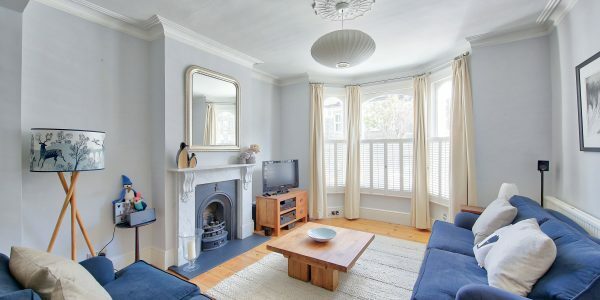 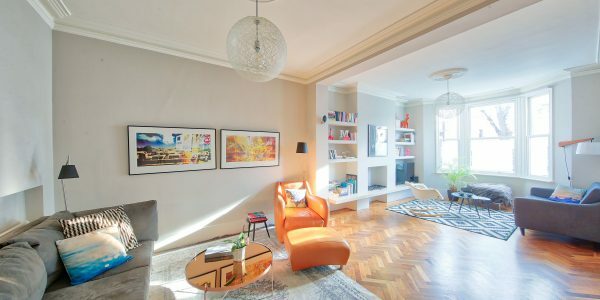 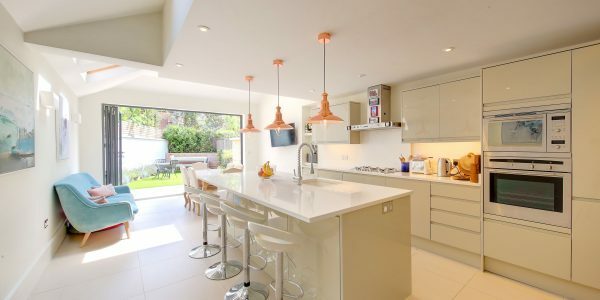 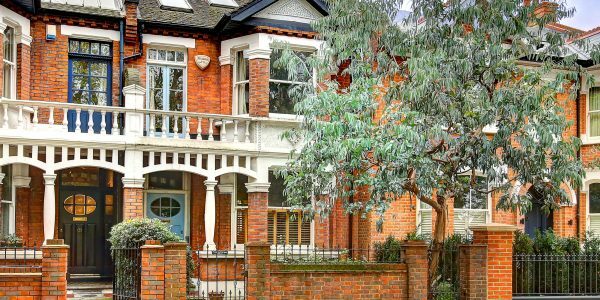 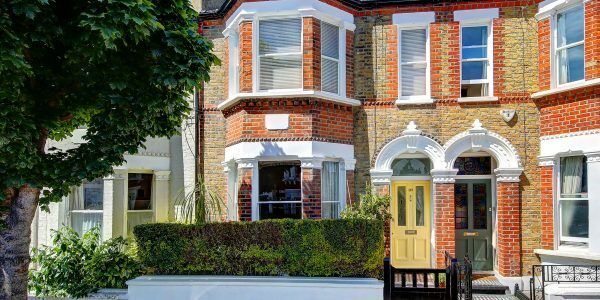 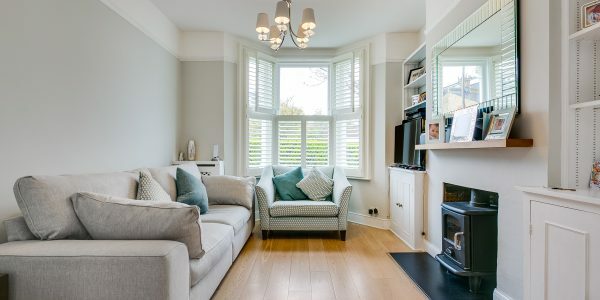 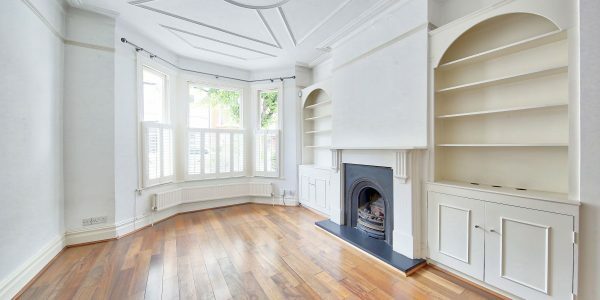 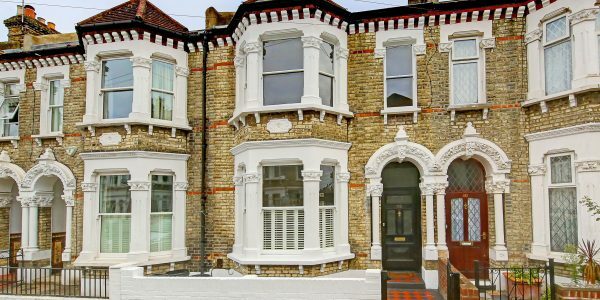 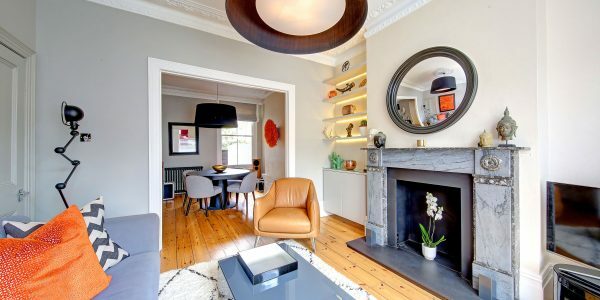 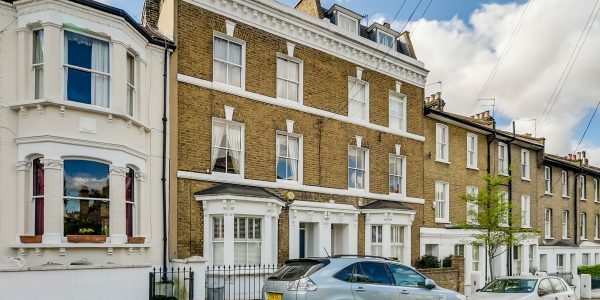 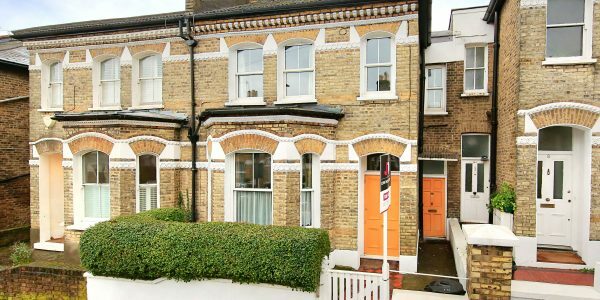 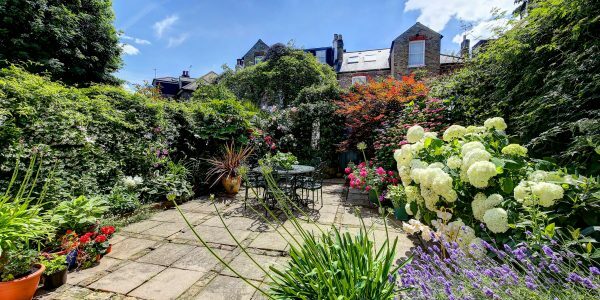 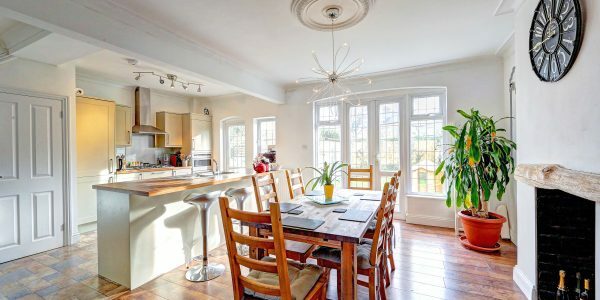 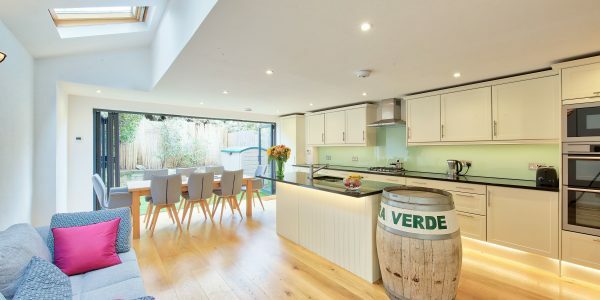 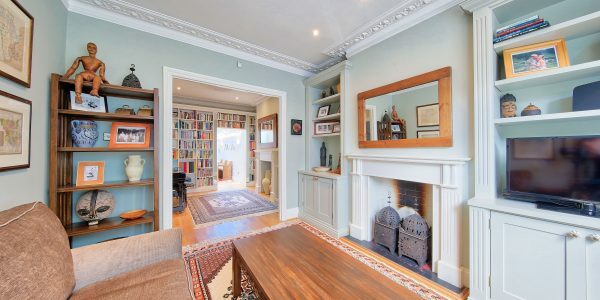 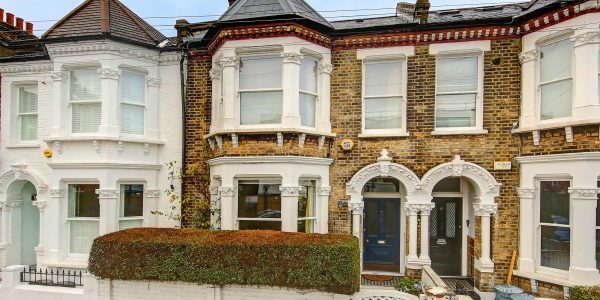 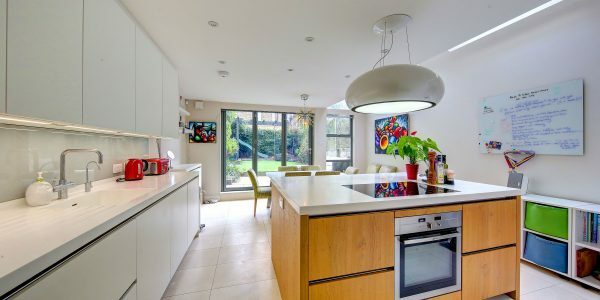 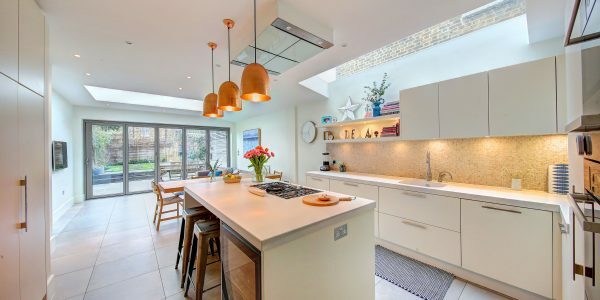 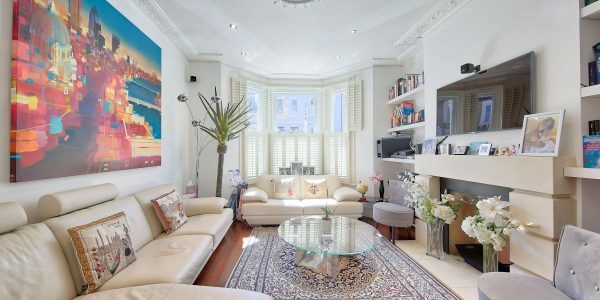 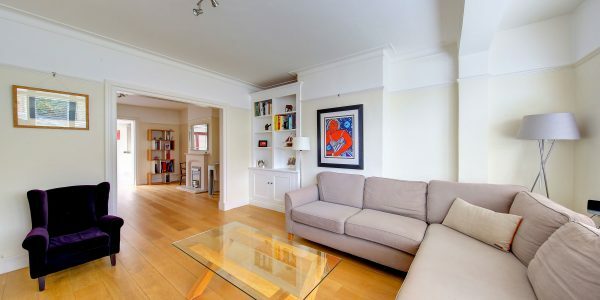 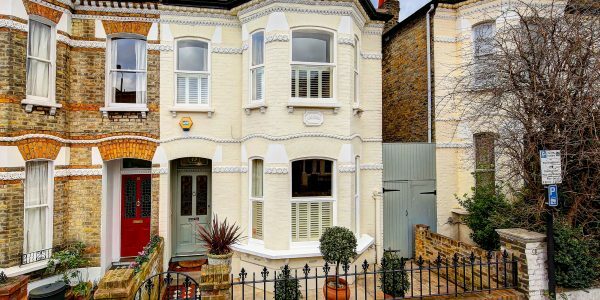 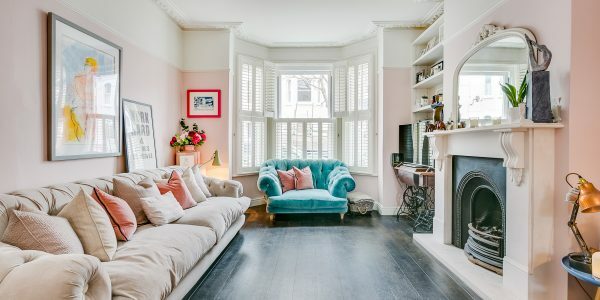 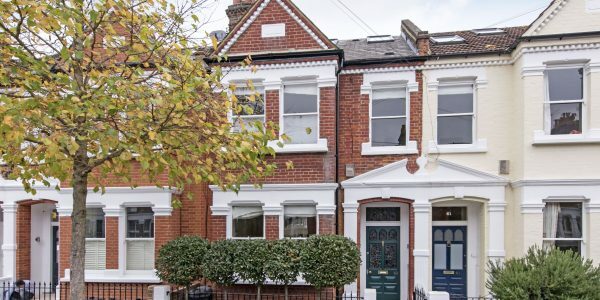 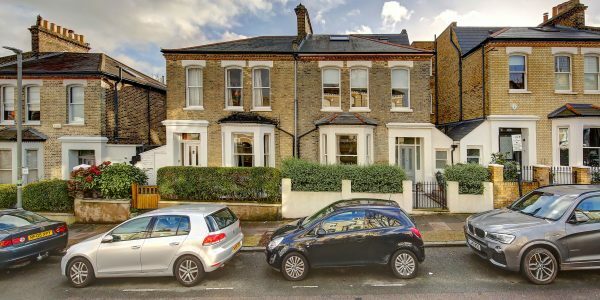 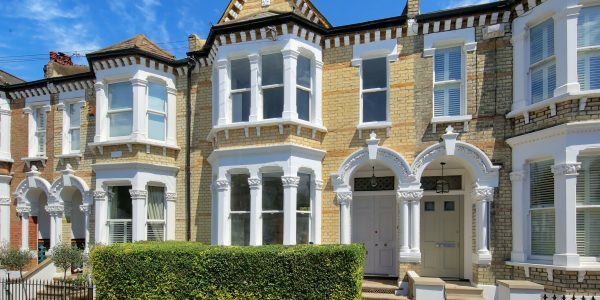 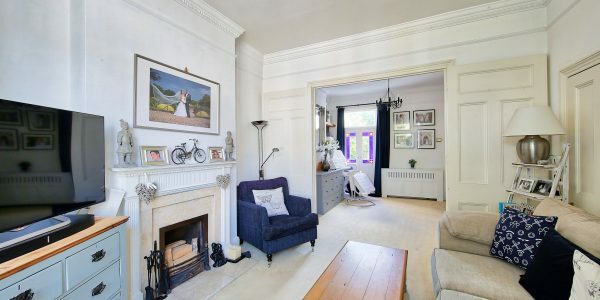 This delightful Victorian home with lovely south-facing garden is superbly located in the Belleville School catchment, less than half a mile from Clapham Junction and directly off fashionable Northcote Road. 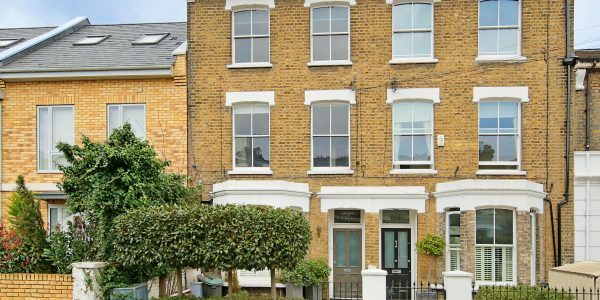 Extended into both the spacious loft and side return and retaining many period features, it has been made into a very attractive four double bedroom family home Between the Commons. 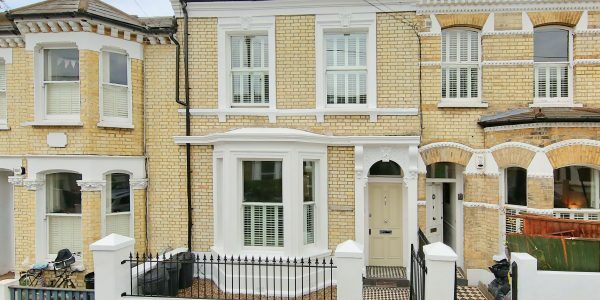 Upstairs are four double bedrooms all with large windows; three of these also have built-in wardrobes. 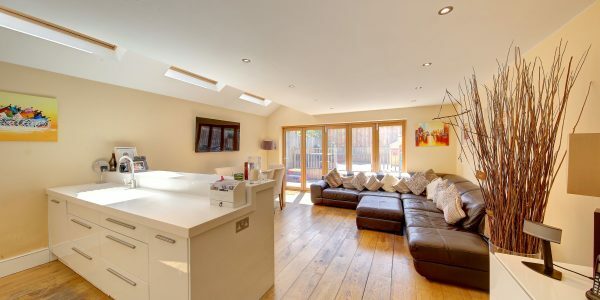 They are well served by a family bathroom and a shower room (one on each floor). 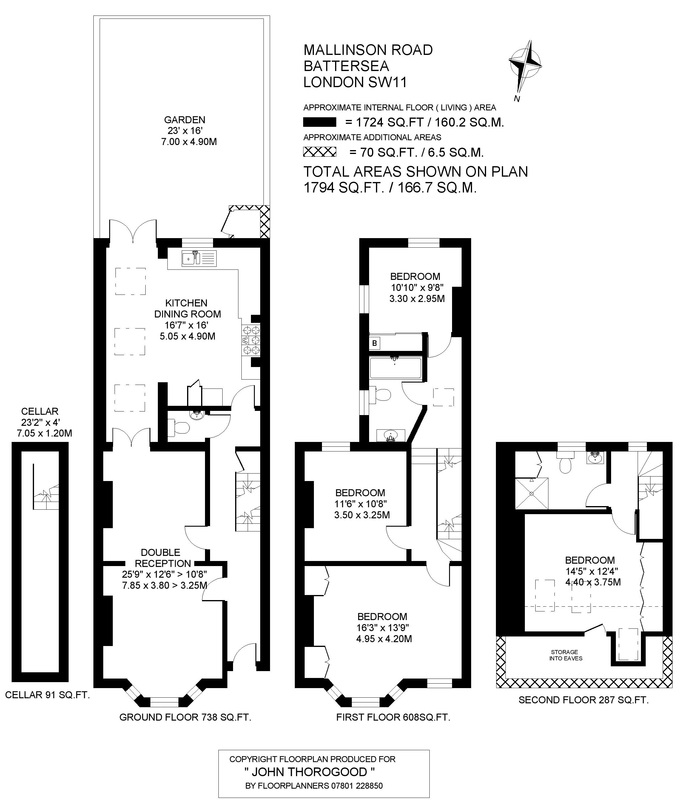 There is scope, subject to consents, to further extend the top floor at the rear. 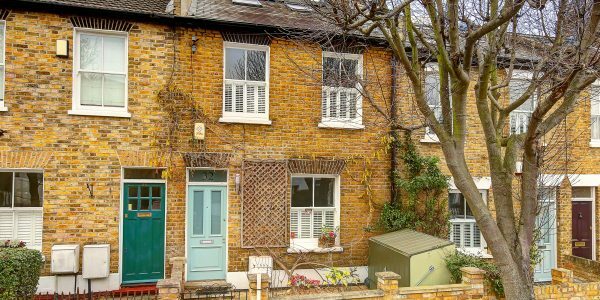 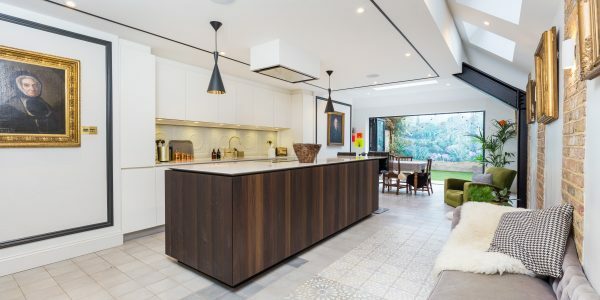 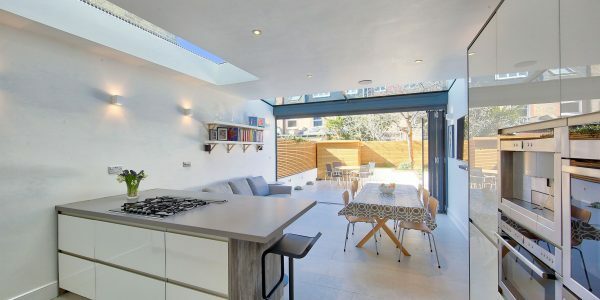 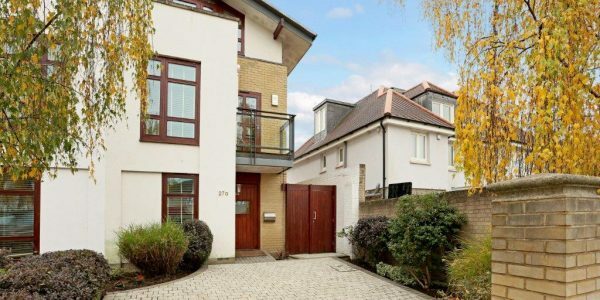 Mallinson Road is a tree-lined residential street which runs either side of Northcote Road with this property being on the popular and quietest section between Webbs and Leathwaite Roads and on the sunnier south side. 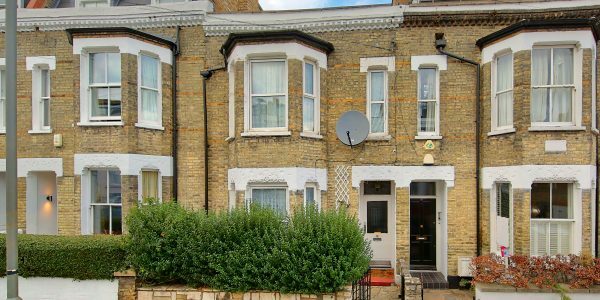 It is extremely convenient for the transport facilities at Clapham Junction (less than half a mile away) which include direct trains to Victoria, Waterloo and Canada Water amongst others and numerous bus routes. 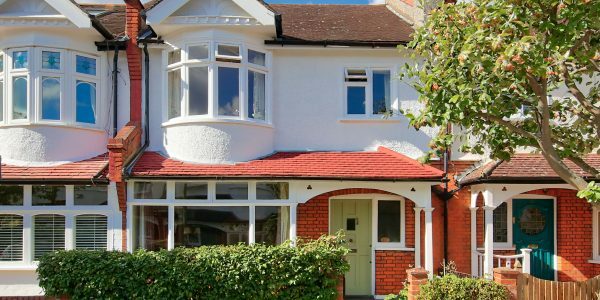 There are many good local schools for all ages in both sectors. 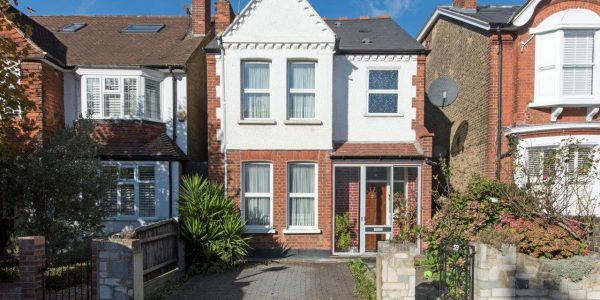 In particular OFSTED-rated, outstanding primary school (Belleville) is just a few roads away and this house is regularly in its catchment. 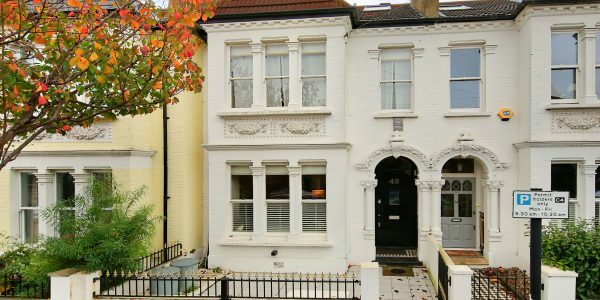 Intersecting Northcote Road provides many good restaurants, bars and specialist shops as well as a thriving food market.